Earrings can be casually matched according to your outfit and mood of the day. Some are made with beautiful flowers and star pieces, others feature a cool rock design--there are indeed many types of earrings out there. Earrings are a perfect accessory that allows you to change your atmosphere just by wearing them. 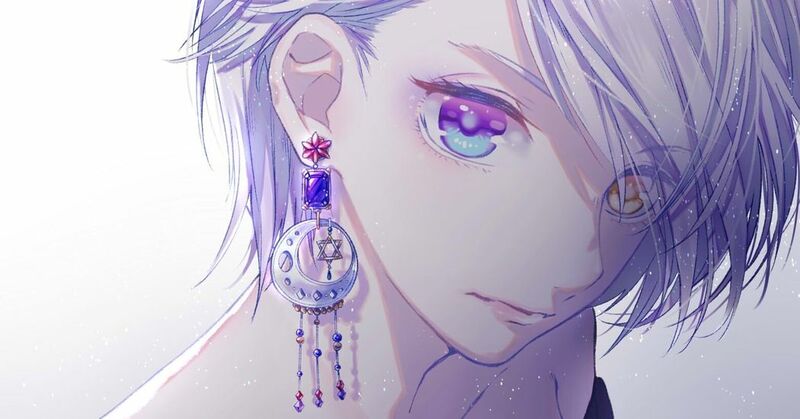 Do you also think that when girls wear earrings, they appear more beautiful and cute than usual? Today we are featuring illustrations of girls with earrings. Please enjoy!